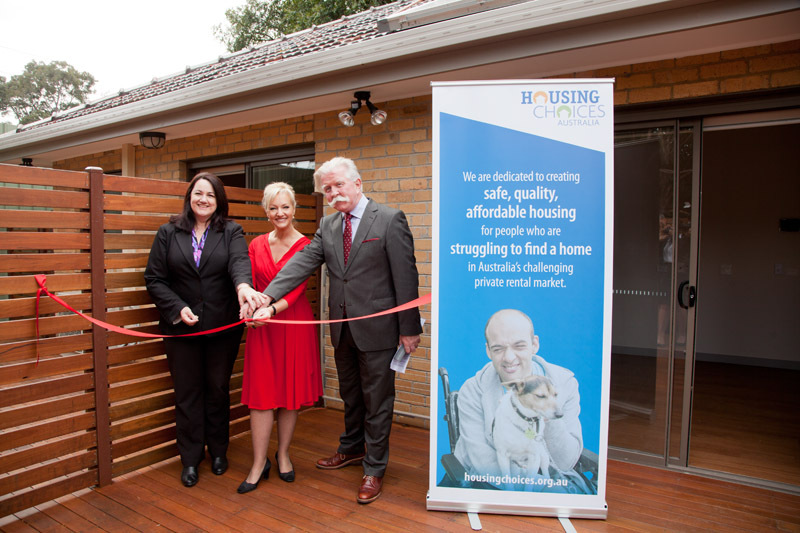 In June 2015, Housing Choices Australia officially launched the Dunlop St accommodation in Wangaratta, which was another successful project by cms Architects. 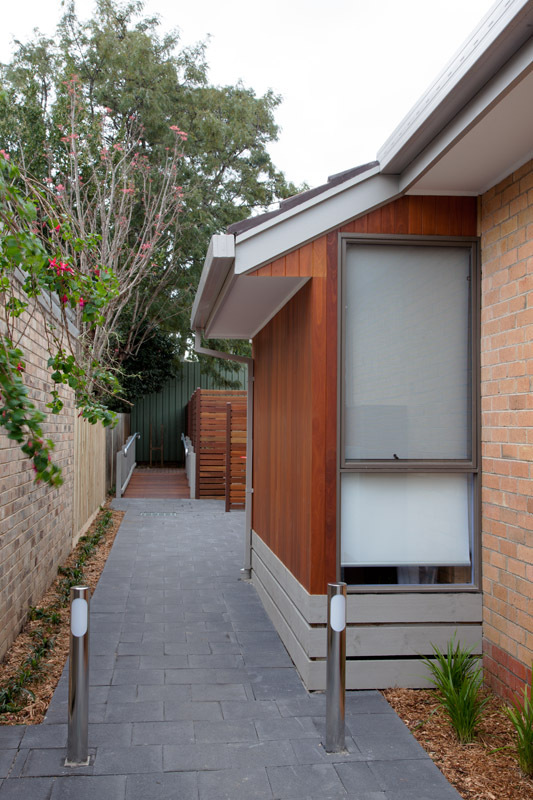 The brief to cmsArchitects was to design a dwelling which houses five people with disabilities. 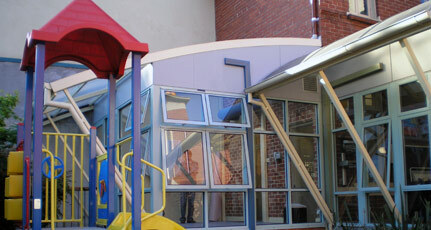 One of the key issues is to implement disability compliant design. The design focused on the easy access and readability of spaces, achieved by sun & shadow play, carefully selected colours and open views. The choices of light and colour control the perception of space. They also make the internal spaces interesting for those spending most of their time inside. Steps in exterior walls and providing courtyards help to take in sufficient north sun to the spaces. 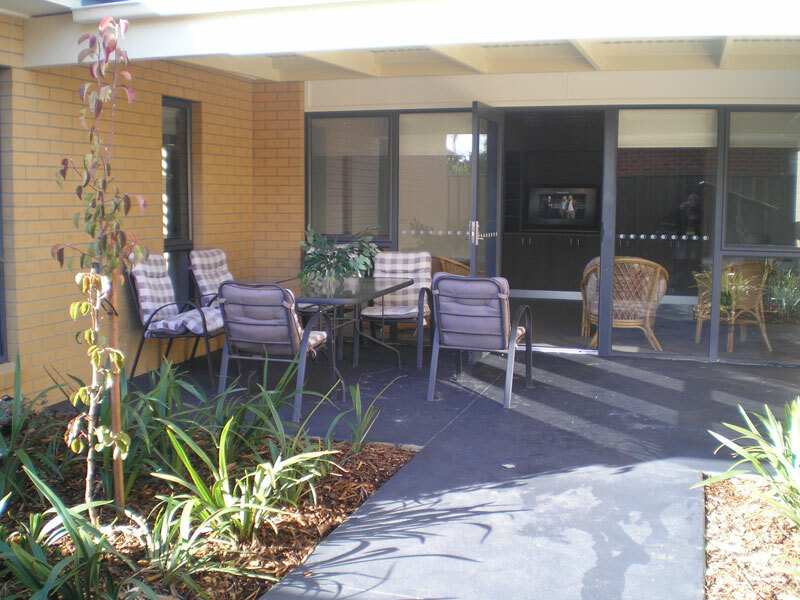 The courtyards provide a cosy space for gathering with easy access to the living rooms. 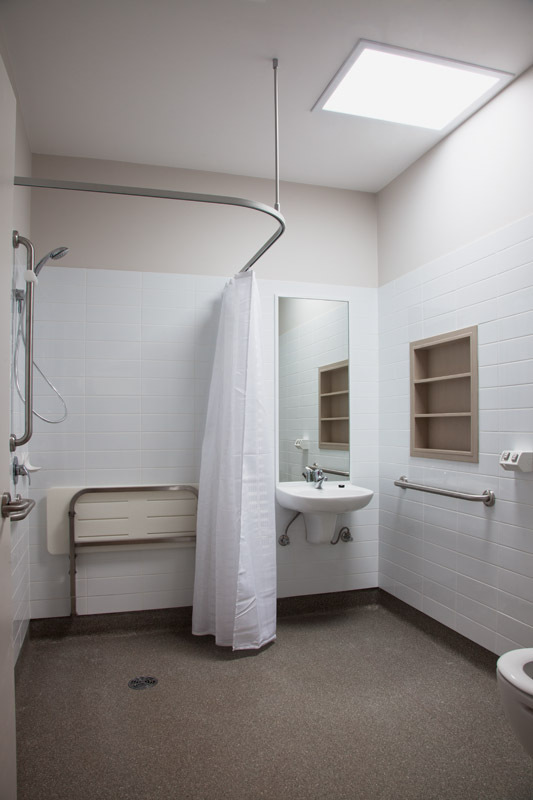 Fine detailing of the property reflects the architect’s experience in providing spaces for disabled people who wish to live independently. The attempt was to deliver a place that is welcoming, calm and inviting for residents, staff and visitors. 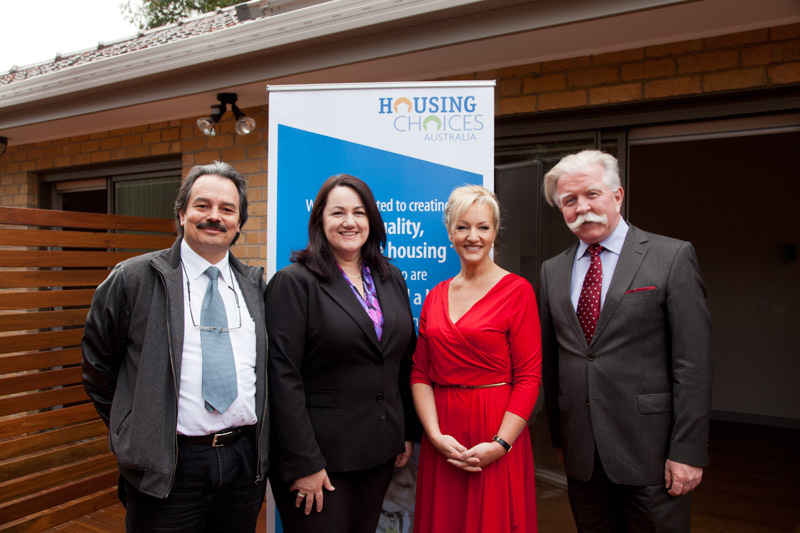 On Friday 12th of September 2014, the Hon, Heidi Victoria MLA, Minister of the Arts, Minister for Women’s Affairs and Minister for Consumer Affairs, launched the Laughlin Avenue unit accommodations in Nunawading; the latest accommodations in the Housing Choices Australia Projects for people with disabilities living independently. 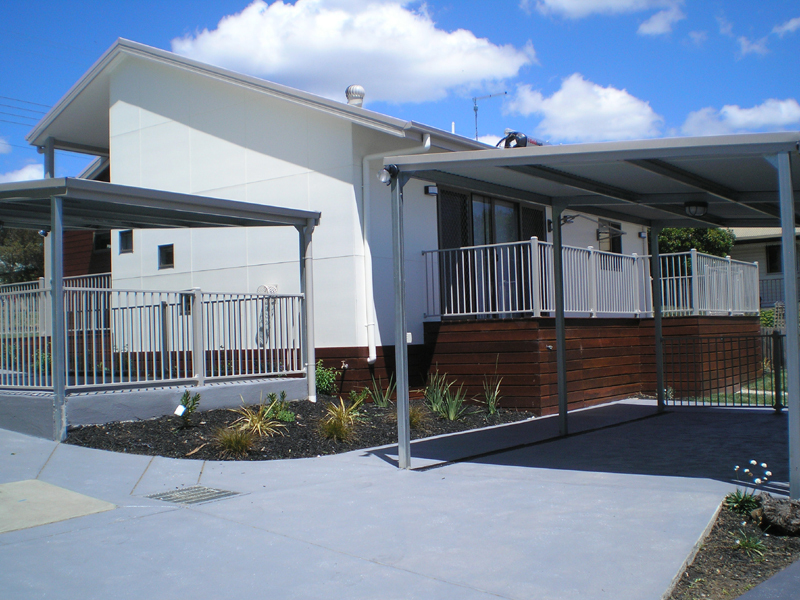 The units showcase another successful project by CMSArchitects, who were commissioned by Housing Choices Australia to alter two existing outdated single storey units, and convert them into four independent contemporary units. 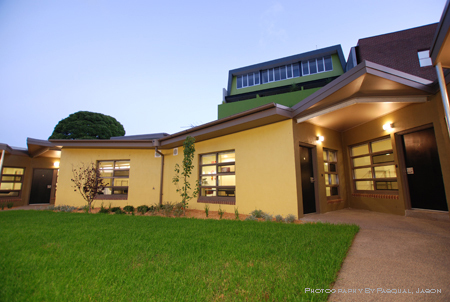 Director Chris Shields and his team at CMSArchitects seized the opportunity to revive the current units and provide their design expertise and acumen to meet the request of the initial brief. While turning an existing five-bedroom house into 4 independent units is not a typical request, it was one that held incredible potential for the CMSArchitect team. The external brick shell of the two existing units was to remain intact, with most of the changes and constructions taking place internally, adding another level of complexity to the project. Chris Shields approached this commission with finesse, accounting for numerous requirements and considerations in the initial design principle at the outset of the project. With such comprehensive design and planning to leverage from, Chris managed to demonstrate an economical and innovative solution to redevelop the site to meet newly identified needs. 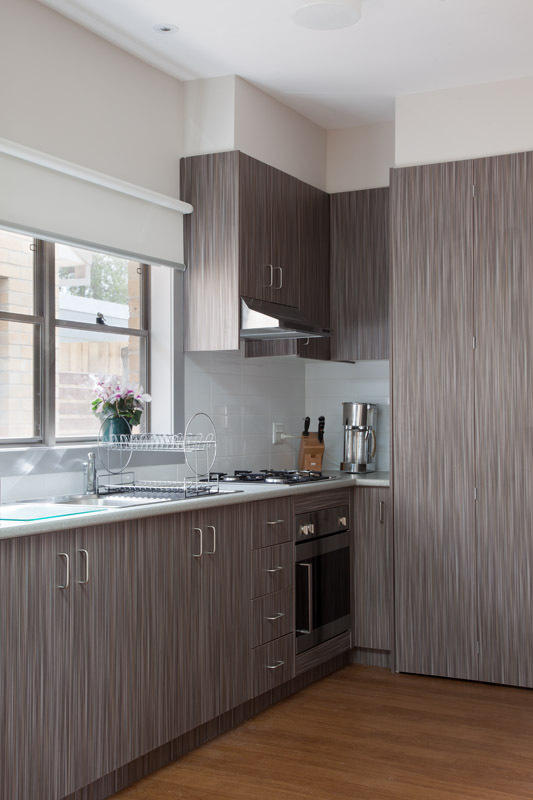 Detailing of the properties is finely crafted and again well considered, which reflects the architect’s experience in providing spaces for people who have disabilities who wish to live independently. 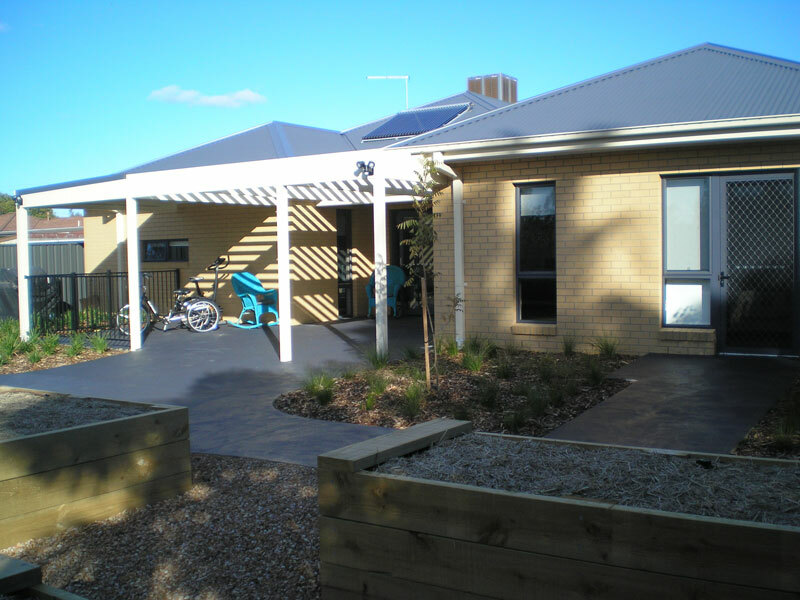 Upon completion, the building satisfied the requirements of the affordable housing project, whilst also upholding the character of the street of Laughlin Avenue. 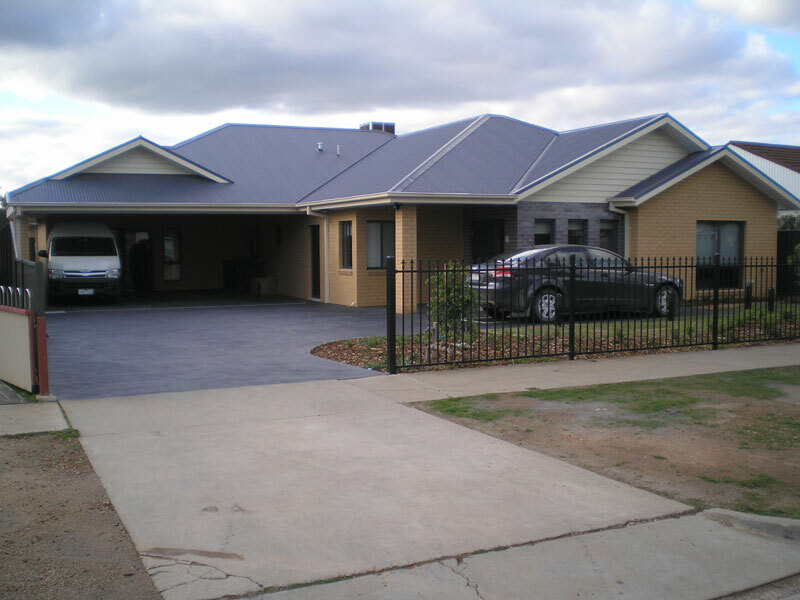 The true pleasure for Chris Shields and his team at the conclusion of this project, is seeing how happy the residents are with their new homes. Architect Chris Shields has a long standing commitment to using his skills to improve the social housing sector. He is immersed in the process of extracting efficient space and material usage within limited budgets. 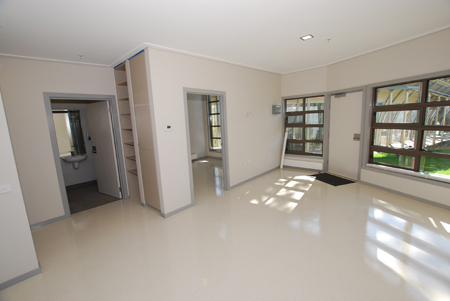 Shields has a specialist expertise in crisis accommodation. 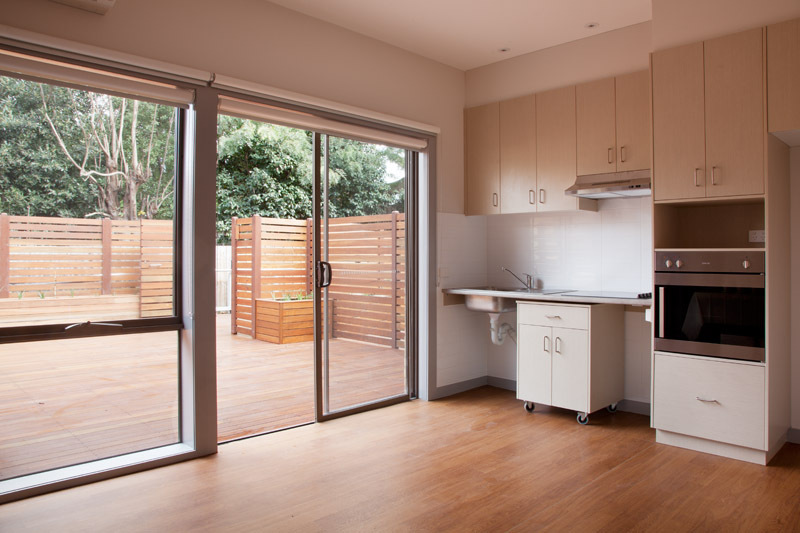 While designing for tenants who need somewhere to live for the short-term (as in days and months), the functionality and materials need to be built for the long term. The accommodation needs to look fresh and inviting for the next decade by being robust and able to cope with wear and tear on a daily basis. "We spend a lot of time in thinking about maintenance issues - walls and doors cannot be easily damaged, external walls have to be resistant to graffiti and malicious damage - and at the same time the place has to have the feel of a regular home," says Shields. The majority of the sites Shields has worked on are created in tight spaces, which is a function of the typical land allotments provided to welfare organisations. 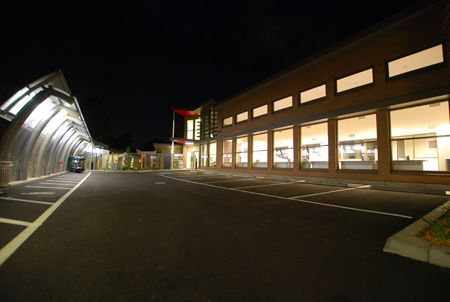 For example, the Salvation Army Crisis Centre in St.Kilda was a Shields project in which the land was bought from VicRoads and would have been difficult to develop in any other way. In achieving the design objective of style and durability, Shields is always reviewing the latest materials and how they can be best applied to projects. 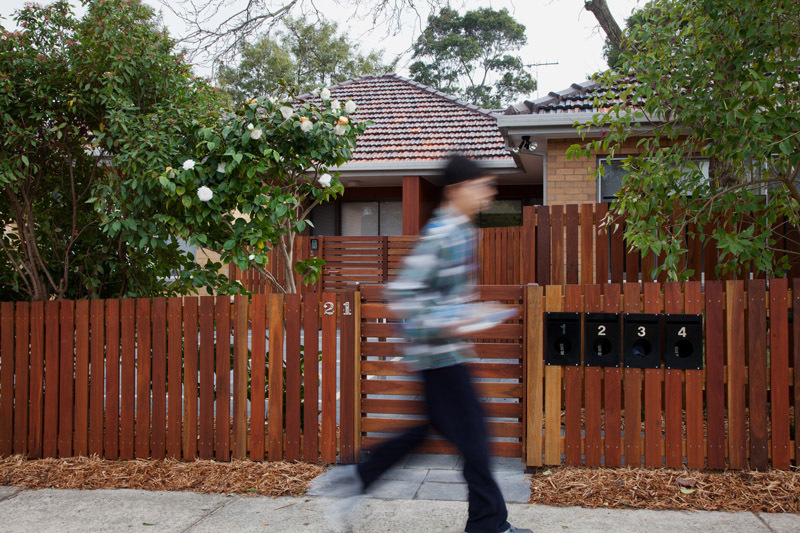 Finding improved materials can also make a big difference to price. 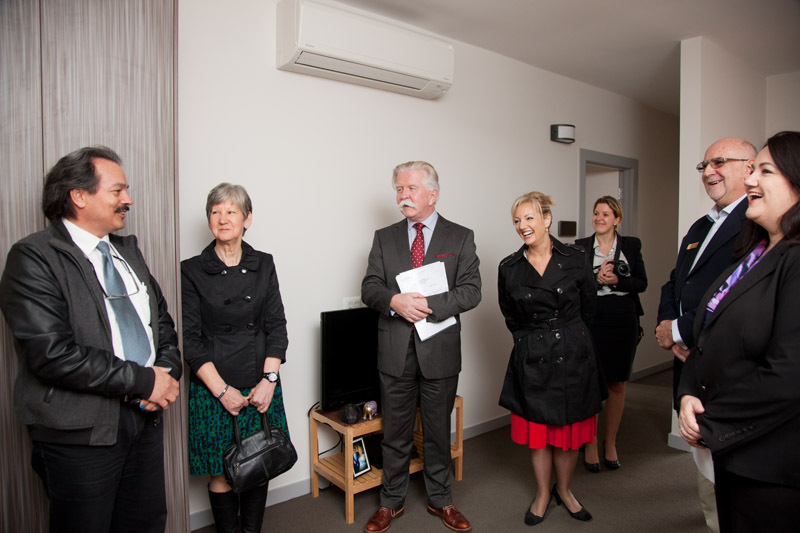 In a current Salvation Army project, the critical part of the brief is to develop accommodation that's flexible enough to deal with the many different needs of an individual or a family of six in crisis. Rather than a series of two bedroom units, Shields has designed a series of individual modules that can be connected and expanded accordingly. From an aesthetic point of view, Shields is continuously exploring designs that enable a sense of unification, while at the same time giving units their own identity. He is strongly opposed to the institutional environment where flats resemble boxes and visual appeal is not considered. 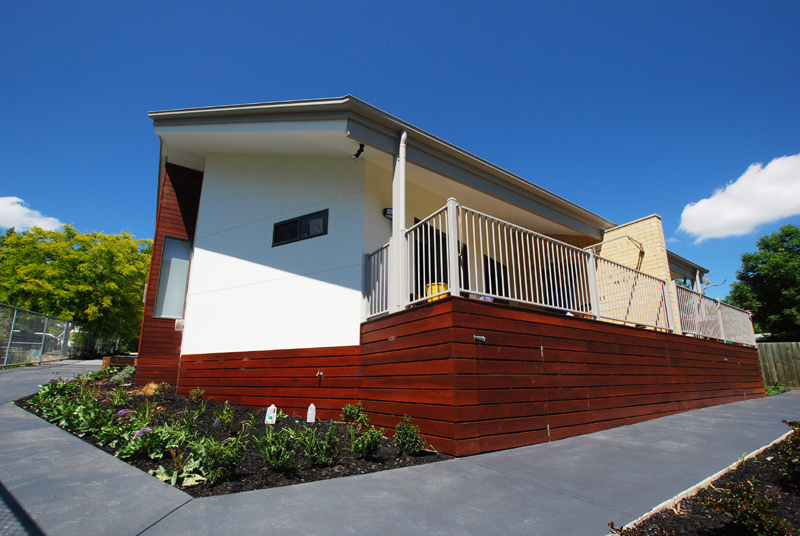 "The idea of a 'six-pack' dwelling should be dead and buried. We need to inject individuality. 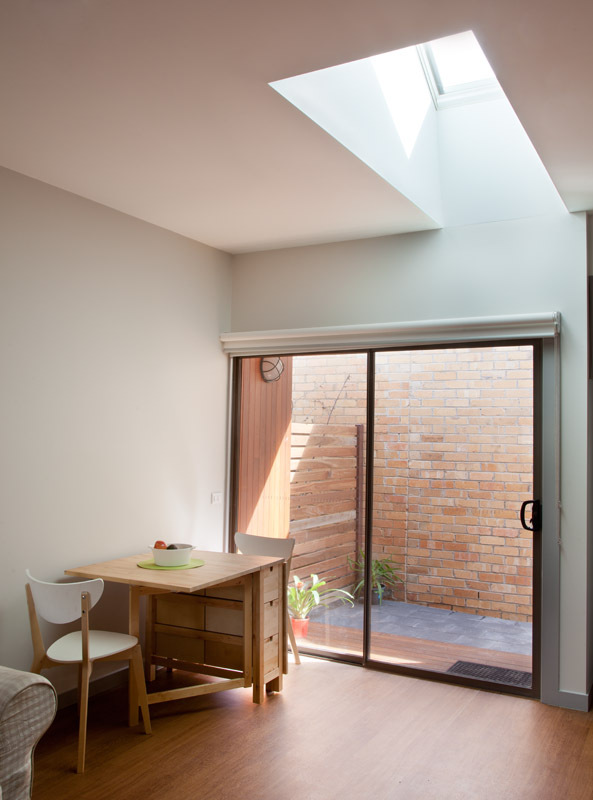 An example of this is to work with ceiling heights in order to capture additional sunlight," says Shields. 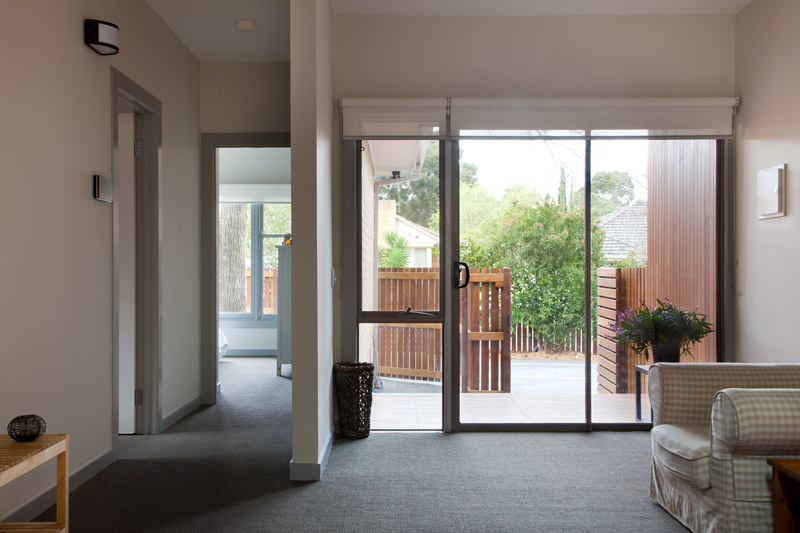 "The additional volume of space has a very positive impact on tenants, and by using insulation and double glazing we can minimise temperature variations."